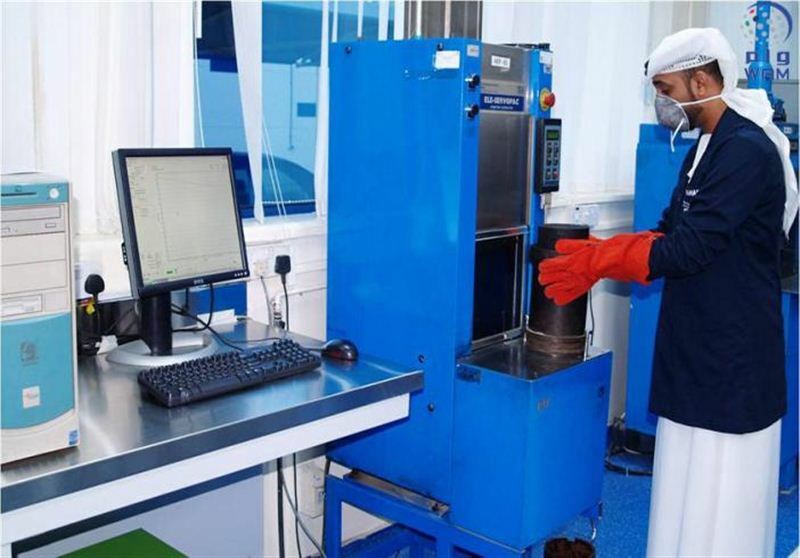 The Dubai Municipality’s Central Laboratory has started a quality control and monitoring programme to ensure that various roads and building projects comply with norms. The move comes as part of the Dubai Lab’s efforts to become a reference institution at the international level for quality control. Eng. 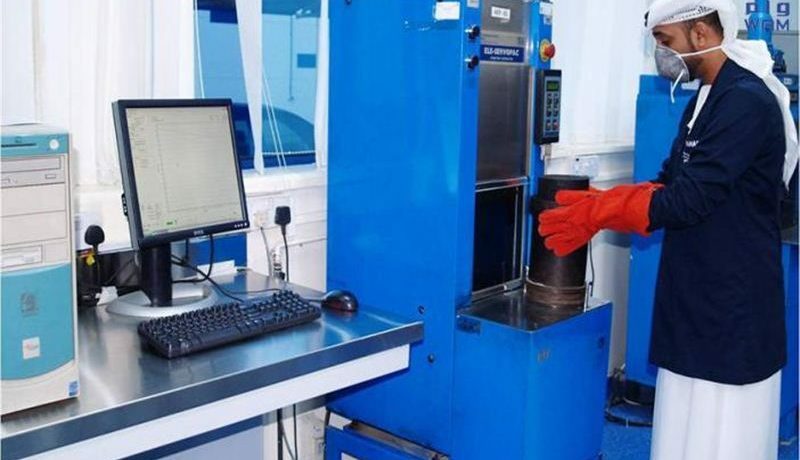 Amin Ahmed Mohamed, Director of Dubai Central Laboratory, said the engineering material laboratories conduct a variety of physical and mechanical tests on building materials such as steel, tiles, cement and mortar products, thermal insulation products, moisture proofing and polystyrene, fly ash and rods, glass fibre and plastic pipes, rock wool and glass wool. The tests are aimed at ensuring that the materials conform to international standards. The Dubai Lab carried out more than 288,000 tests during the 2016, which was 40 percent more than a year earlier.